NanoOK is a tool for comprehensive analysis of Oxford Nanopore MinION sequence data. NanoOK will extract FASTA/Q files, perform alignments against multiple references, analyse results and generate a comprehensive PDF report. Tab separated files of data are created which can be used for bespoke analyses and individual graphics are available for inclusion in publications and presentations. 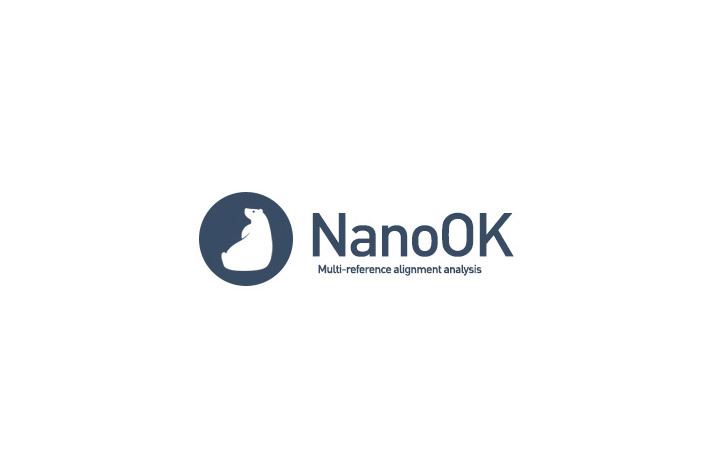 NanoOK: multi-reference alignment analysis of nanopore sequencing data, quality and error profiles. Leggett R.M., Heavens D., Caccamo M., Clark M.D., Davey R.P. (2015). Bioinformatics 32(1):142-144.